Metro Dark Grey | Home Studio, Inc. 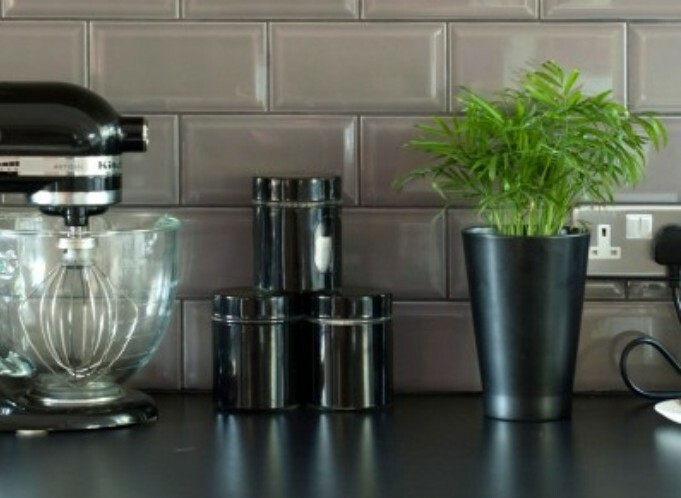 These Dark Grey Metro wall tiles work fantastically in a number of different design schemes including modern and contemporary. 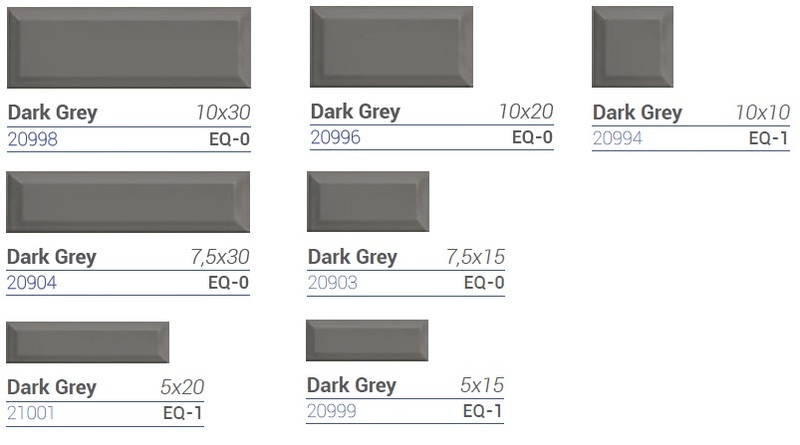 Why not try dark grey metro wall tiles, they are sleek, modern and stylish and can also be dressed up and down with the right lighting, corresponding tiles and accessories.